HOME / FOOD / HAPPY HEART, HAPPY LIFE! 7 SUPERFOODS THAT ARE REALLY GOOD FOR YOUR HEART! Even though the number of deaths due to cardiovascular diseases has reduced significantly, foods high in cholesterol are on an all-time high. It’s clear that certain exercises can prevent these illnesses, but did you know there are certain foods that are extremely good for your heart? Here are 7 superfoods for which your heart will thank you! Salmon Salmon and other fatty fish like mackerel are the superstars. 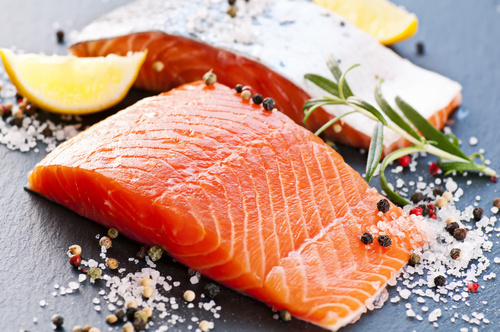 They contain copious amounts of omega-3 fatty acids that lower the risk of many heart diseases. Including fish in your diet at least twice a week is recommended. Oatmeal High in soluble fiber, oatmeal lowers cholesterol. It acts as a sponge and soaks up cholesterol so that it is thrown out of the body and not absorbed into the bloodstream. Avoid instant oatmeal and opt for old-fashioned oats. 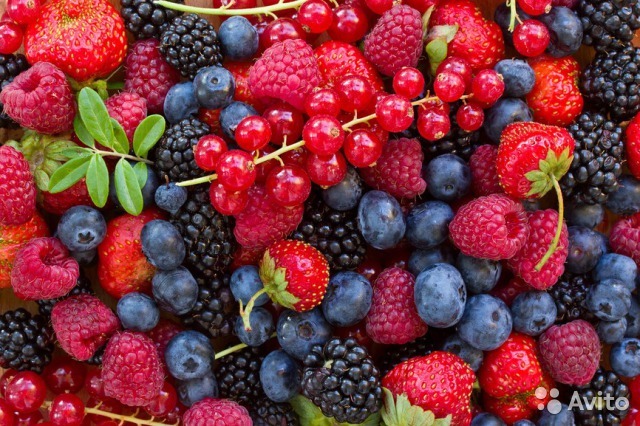 Berries Blueberries, strawberries or any other kind of berry is extremely good for your heart. They decrease blood pressure and dilate blood vessels. Pop a few berries before and after meals! Dark Chocolate Yes! 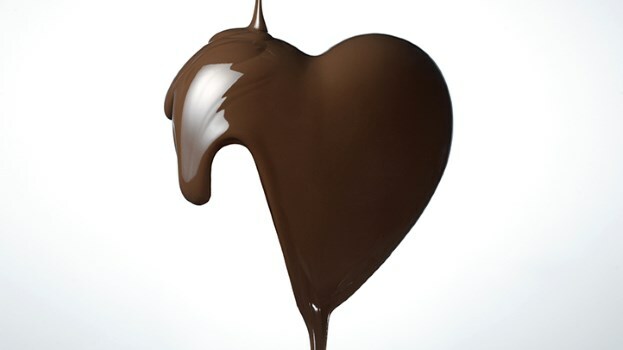 Dark chocolate reduces the risk of heart attacks and strokes, helps blood pressure, blood clotting and inflammation. But make sure your dark chocolate contains at least 60-70% cocoa. 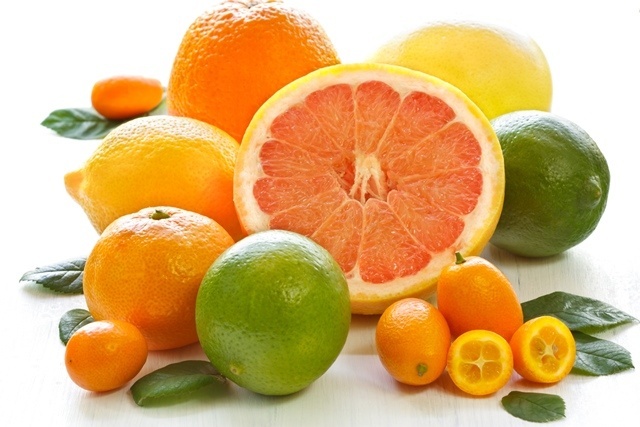 Citrus fruits Flavonoids found in oranges and grapefruits lower the risk of ischemic stroke (stroke caused by a clot). Vitamin C is also linked with reducing heart diseases. But beware of citrus juices that contain added sugar. 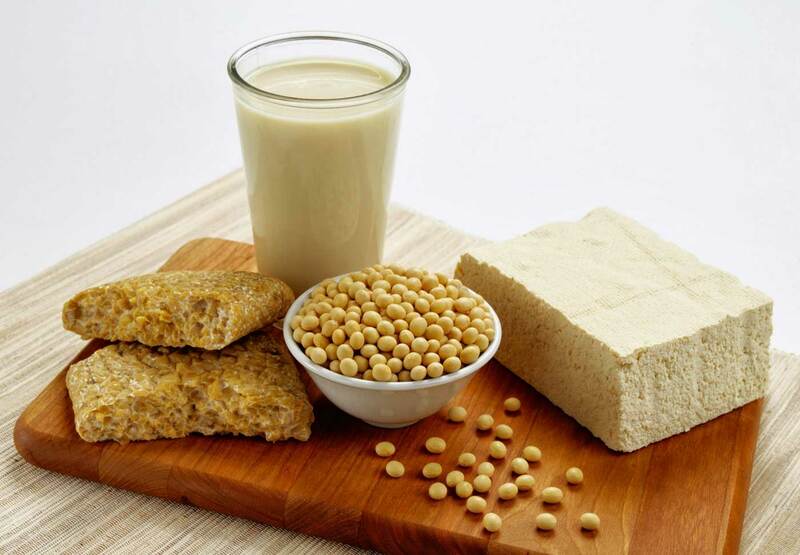 Soy Soy products including soy milk and tofu add protein to your diet without excessive fats and cholesterol. Soy products contain high levels of polyunsaturated fats, fiber, vitamins, and minerals. Also, reduces blood pressure! 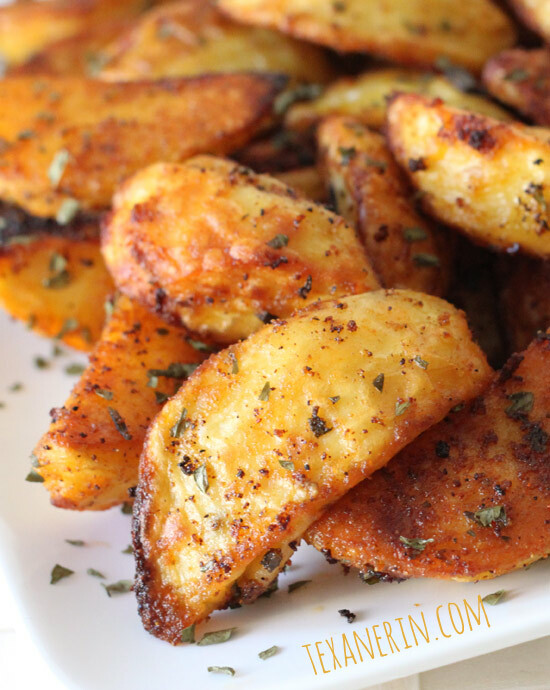 Potatoes No need to shun these goodies! 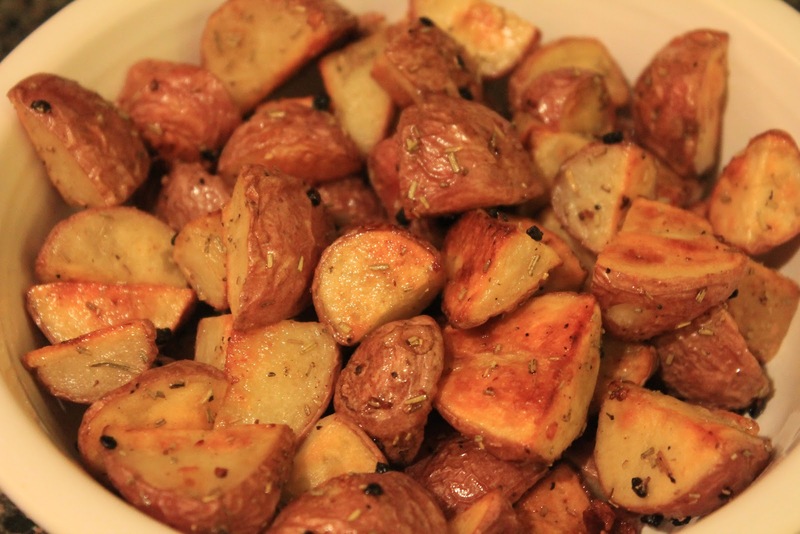 As long as they aren’t deep-fried, potatoes are actually really good for your heart. They are rich in potassium and fiber. Both lower the risk of many heart diseases. Include these in your diet and wish your heart a happy life!